According to SkyBet (via oddschecker.com) RAW Superstar Seth Rollins will win the 2019 Men’s Royal Rumble Match and go on to face Universal Champion Brock Lesnar at WrestleMania 35. The former WWE Champion is a 13/8 favorite to win the match. Retired WWE Superstars CM Punk & ‘Stone Cold’ Steve Austin are longshot bets at 100/1, however the unlikely participants each have the same odds of winning the Royal Rumble match as Big Show, Bray Wyatt, and Jeff Hardy. If the odds tell us anything, then SmackDown Superstar Charlotte Flair will win the Women’s Royal Rumble Match. The decorated Superstar is a 4/5 favorite to win the big event, followed closely by best friend turned bitter enemy Becky Lynch, who is a 13/8 favorite. WWE CBO Stephanie McMahon has 50/1 odds of winning the Rumble match. McMahon’s odds of winning the 2019 Royal Rumble match are higher than notables Brie Bella and Lana, who each share 66/1 odds. 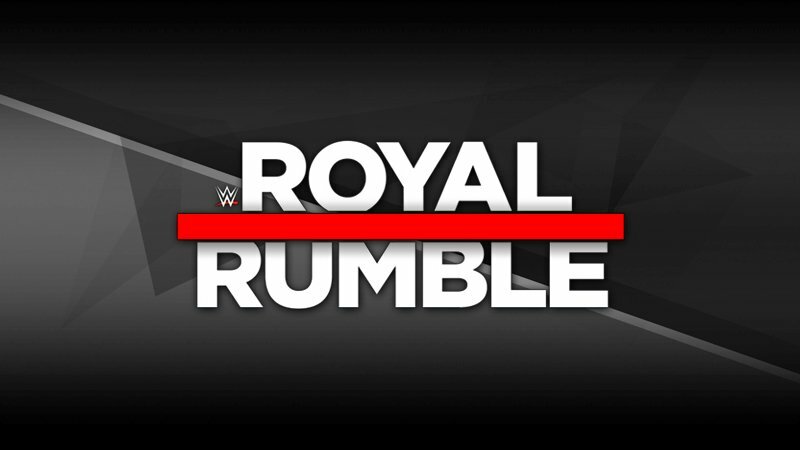 The 2019 Royal Rumble takes place on Sunday, January 27th. WrestleZone will have full coverage and results.